Our specialist injury lawyers go the extra mile to ensure all decisions are made in the best interests of the client. We are committed to providing no win no fee personal injury clients with the highest possible standards of care. 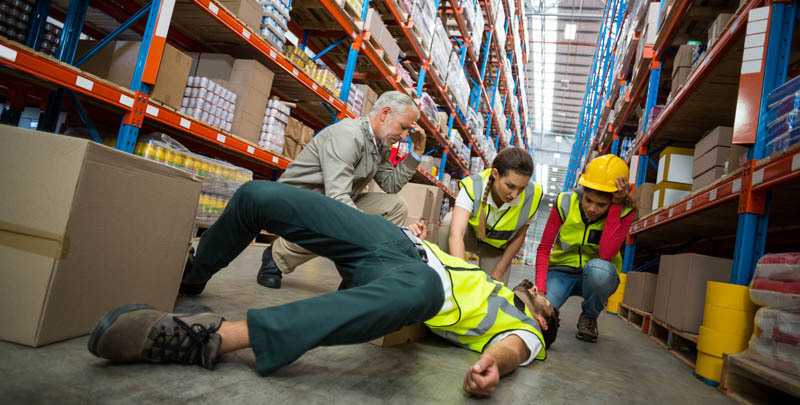 Accidents can happen anywhere and anytime including your working environment. 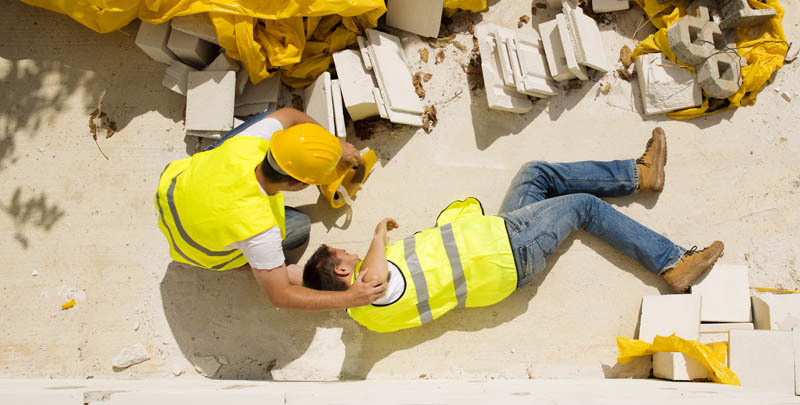 Slips and trips while at work can be fatal. Do not hesitate to contact us for further information to make a claim. We understand that some personal injury claims can be fatal and know that you will require clear and up to date information about your case. 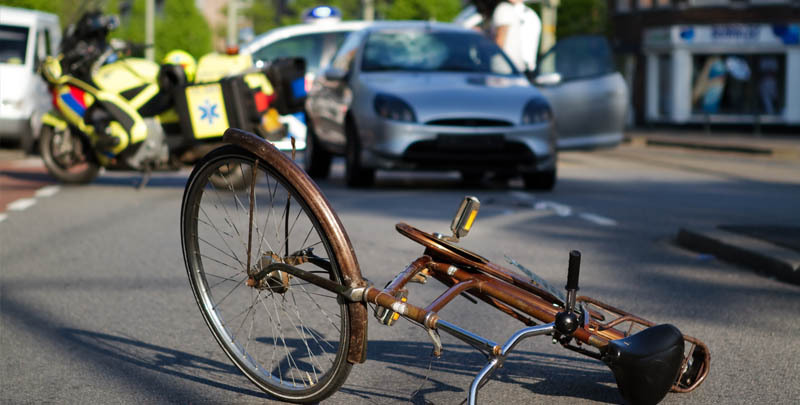 We're here to help if you have suffered a traumatic injury. The 'highly competent, hardworking and continually improving' personal injury department at Duncan Lewis Solicitors 'makes clients feel at ease' and 'fights hard for them', applying 'great tactical astuteness'. The team specialises in workplace, public liability, road traffic accident and disease claims involving serious injuries or fatalities. Duncan Lewis no win no fee personal injury solicitors are proud of their reputation for being caring and considerate in their dealings with personal injury clients – and our specialist accident and injury lawyers are trained to go the extra mile to ensure all decisions in the claims process are made in the best interests of the client. Unlike some personal injury solicitors, Duncan Lewis accident and injury lawyers make sure all services reflect this attitude across the entire Personal Injury Services Department – you can be assured of high quality representation in your personal injury claim at all levels, from our administration staff to our highly experienced personal injury lawyers. Duncan Lewis Personal Injury Lawyers are also specialist no win no fee accident lawyers and will help you understand the process of making a personal injury claim, as well as keeping you fully informed about the progress of your no win no fee claim at all times. Duncan Lewis Accident and Injury Lawyers also provide access to the best doctors and medical specialists for clients making a personal injury compensation claim – and Duncan Lewis personal injury solicitors offer a friendly and professional service, placing you and your family’s best interests first throughout the claims process. Duncan Lewis is committed to providing no win no fee personal injury clients with the highest possible standards of care. Our specialist personal injury and accident lawyers are happy to arrange meetings with personal injury clients at any of the many Duncan Lewis offices across the UK – or Duncan Lewis personal injury solicitors can meet a client at their home, if preferred. 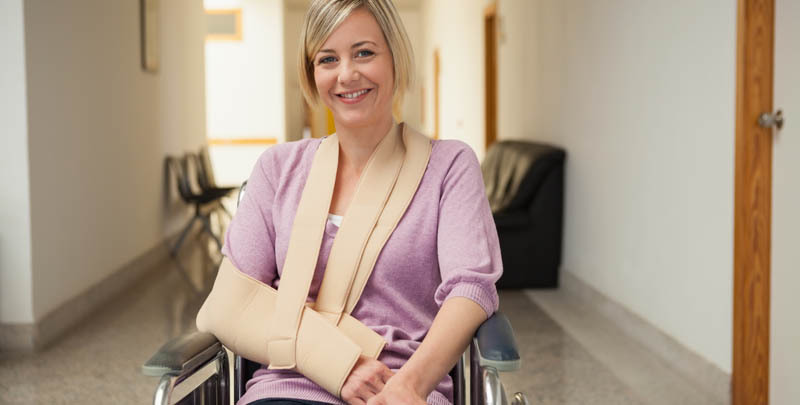 At Duncan Lewis, a Personal Injury Claim can be funded as a “no win no fee” agreement, meaning that your legal costs for making a personal injury claim are kept to a minimum. 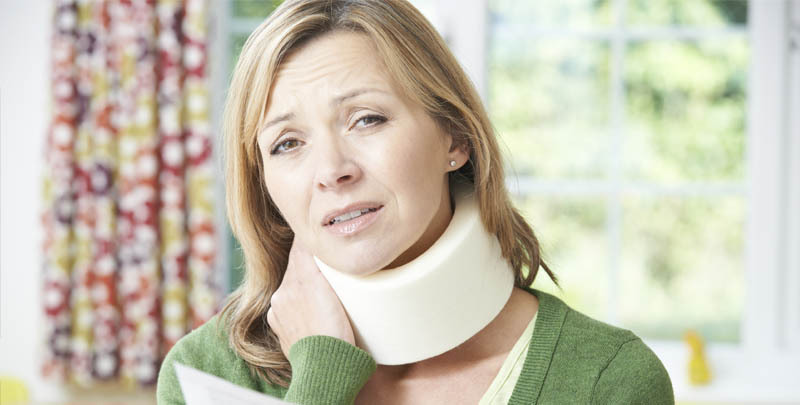 Compensation in personal injury cases is known as “damages”. General Damages in personal injury claims are awarded to compensate for “pain, suffering and loss of amenity”. 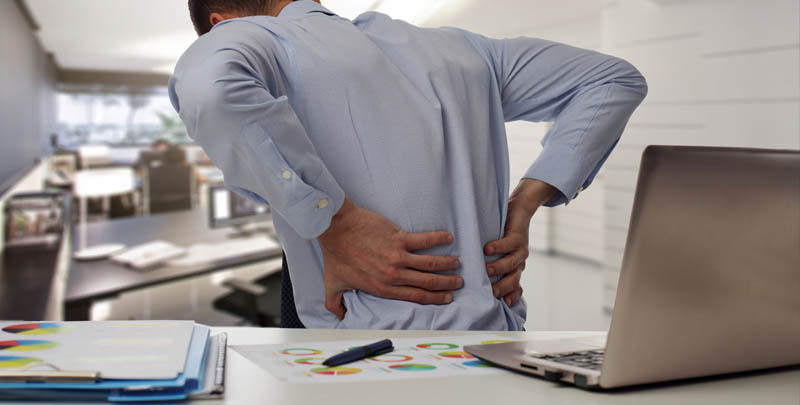 The level of compensation depends upon the nature of the injury, likely recovery time and prognosis. When assessing compensation, reference is made to expert medical reports, case law and the Judicial Studies Guide Lines. Duncan Lewis Personal Injury Lawyers offer a free consultation on making a no win no fee compensation claim – or a consultation with the Duncan Lewis team of specialist accident lawyers. Duncan Lewis personal injury lawyers will be happy to discuss your claim in full – and answer any questions you may have about making a no win no fee personal injury claim. For an initial free assessment of a no win no fee personal injury claim, call Duncan Lewis Personal Injury Solicitors on 020 7923 4020.